Tired of the same old restaurants? 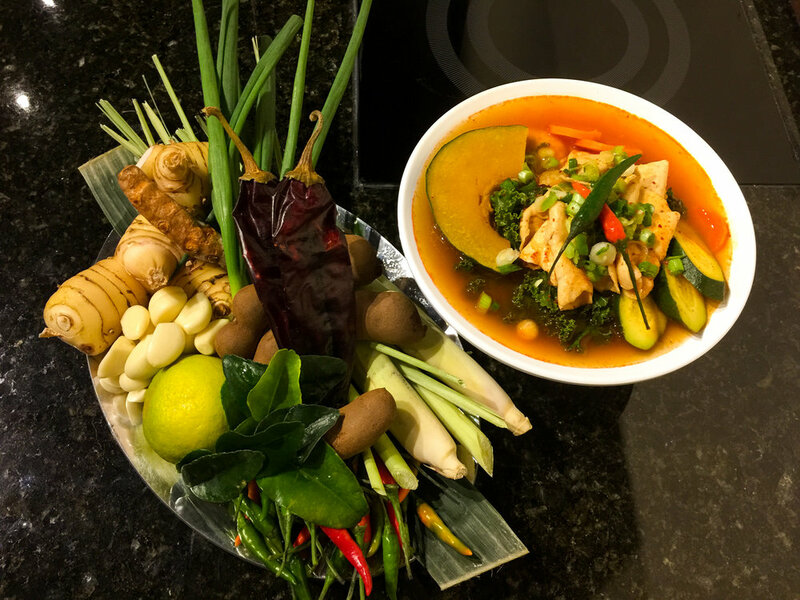 True Seasons is a fun and unique dining experience, serving hot pot and Asian fusion cuisine made with the highest quality ingredients around. 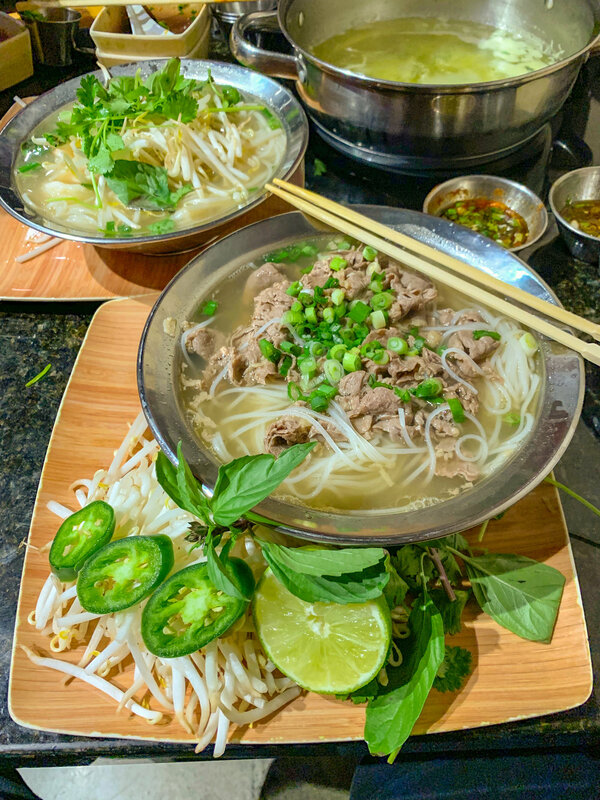 Our small, casual restaurant offers shabu-shabu (hot pot) and pho noodle soup made with the highest quality farm-fresh and organic ingredients. 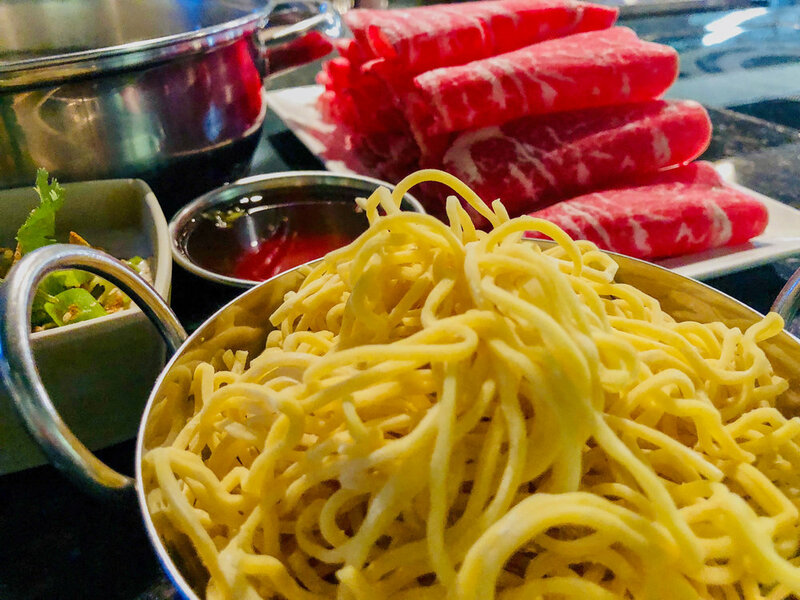 Organic meats, meats without added hormones or antibiotics, wild-caught seafood, four sauces, free refills for our organic hot pot veggies—it's a hot pot experience unlike any other. 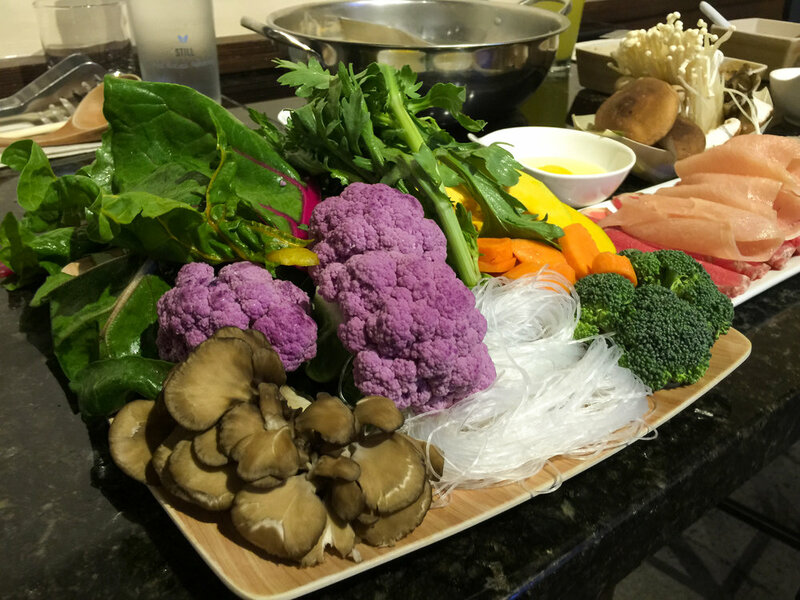 We make our broths, sauces, ice cream, and more in-house. If we can make it fresh, we do! 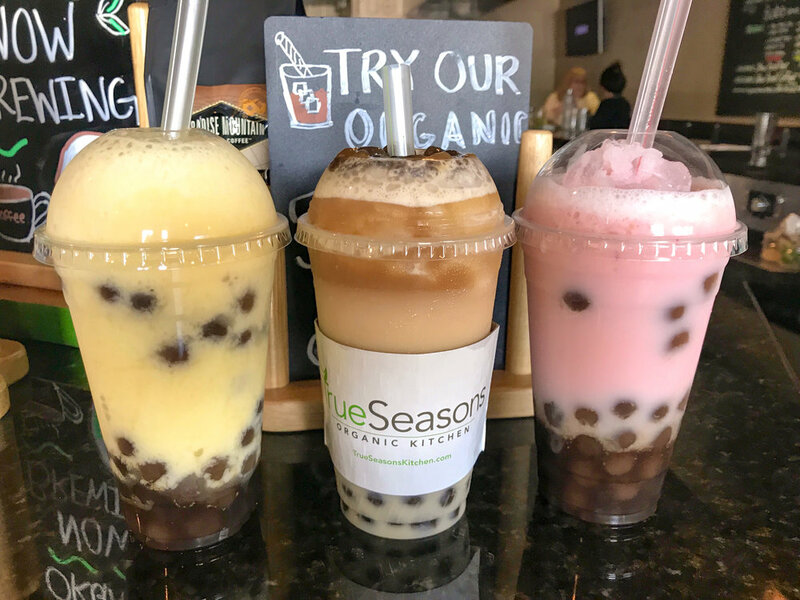 We also have bowls and wraps, poke, smoothies and boba, with many gluten-free and vegan options. 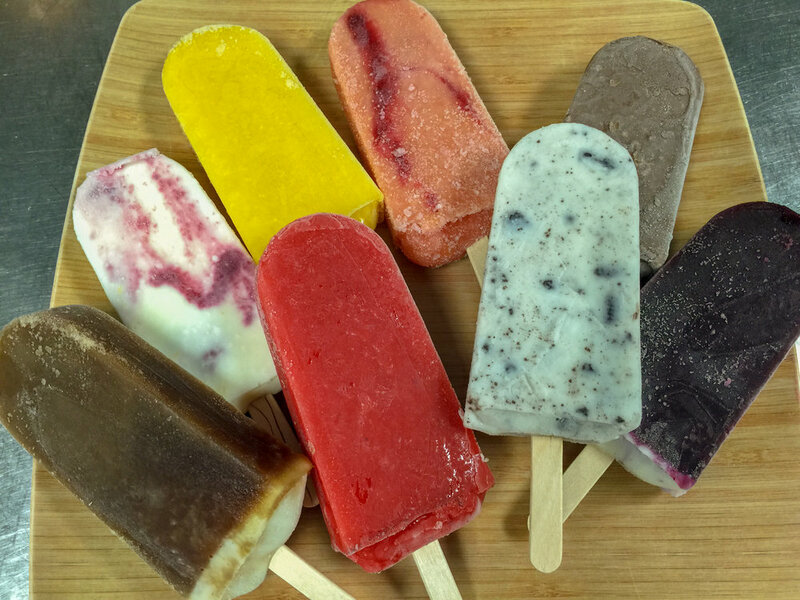 We may be small, but we create big flavors with a level of quality that is hard to find anywhere else. Includes edamame and miso soup (sub bone broth $5.50). Spicy edamame with truffle oil $2 extra. House sauces: Pomegranate (GF), sesame (GF), ponzu (contains gluten), teriyaki (contains gluten). Dishes are marked gluten-free without sauce; gluten-sensitive diners should be careful to select a gluten-free (GF) sauce. Choose a broth or water base and select a protein. All selections include house dipping sauces, rice, noodles and veggie plate with organic, sustainably-grown, local farm-fresh vegetables. Once your pot boils, cook your protein piece by piece (it's fast! ), along with the veggies and spices of your choosing, dip it and enjoy! Call (714) 462–9223 or book online with OpenTable. Reservations required for parties of 6 or more. Walk-ins welcome. Bar-style seating with limited low-section availability. High-chairs available, kids & families welcome.